1. 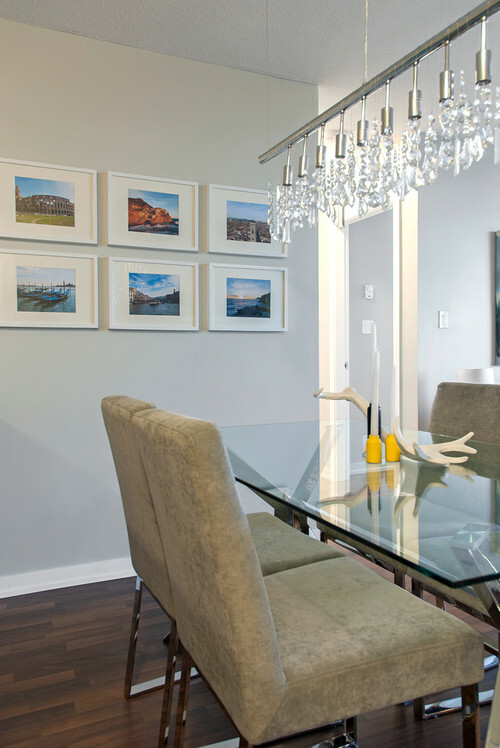 Turn your travel photos into art for your walls. You don’t have to be a professional photographer to take a meaningful photo while you’re on vacation. Use your mobile phone to capture some of your favorite spots and turn those photos into canvas prints or wall art for your home or office. 2. 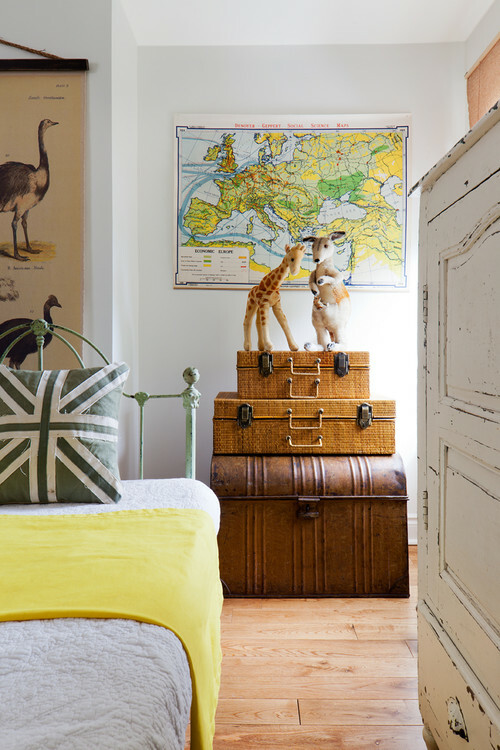 Incorporate maps into your décor! Always dreaming and scheming about more adventures? Decorate with map art to keep the world in view so that your next trip is always a glance away. 3. Find vintage-inspired art to celebrate your past and future travels! 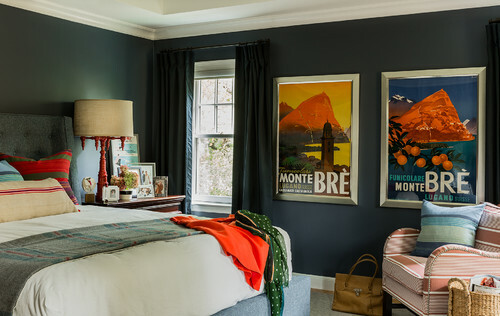 Vintage travel posters make for incredible décor and conversation pieces. Whether you decide to collect vintage posters while you travel or opt for affordable art inspired by old travel posters, you can’t go wrong! Find art to fit your wanderlust lifestyle at Great BIG Canvas! Or turn your favorite travel photos into canvas art at Canvas On Demand.